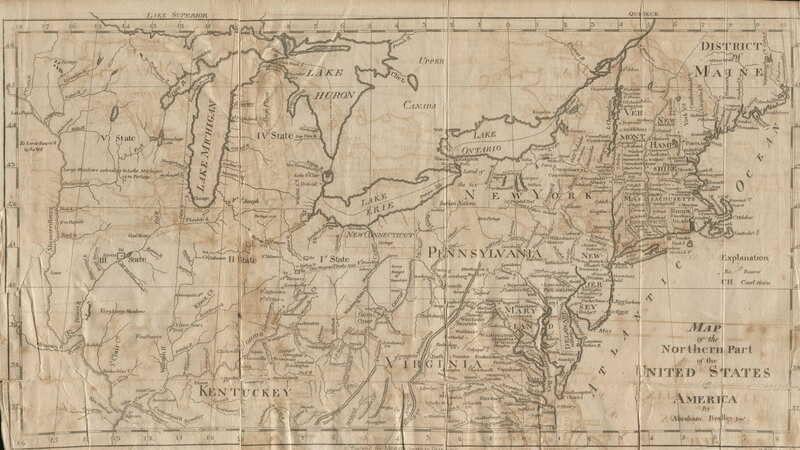 Place names of cities and large land areas in the BoM can be found on 19th Century American maps. An excellent online resource we highly recommend is Vern Holley’s book that gives descriptive explanations of the many geographical problems the BoM is laden with. The Erie Canal led to an interesting, not to mention major, discovery. While sledging the bottom of the river to make it deeper for the locks, workers discovered limestone. After grinding the rock down and mixing it with water and sand, limestone can be used to make cement. Names of people have been switched and used as place names, and vice versa. See Helaman 6:10 & Leviticus 18:21 as one example of the word ‘Mulek’ in our article here. We can’t believe anything outside the fact Smith did this on purpose to draw people away from the Lord. Using demonic names and events that took place in biblical times as examples of righteousness in the BoM, is nothing short of blasphemy. Pray for those who believe this so they’ll stop, and then come to a have a saving knowledge of Christ won’t you?